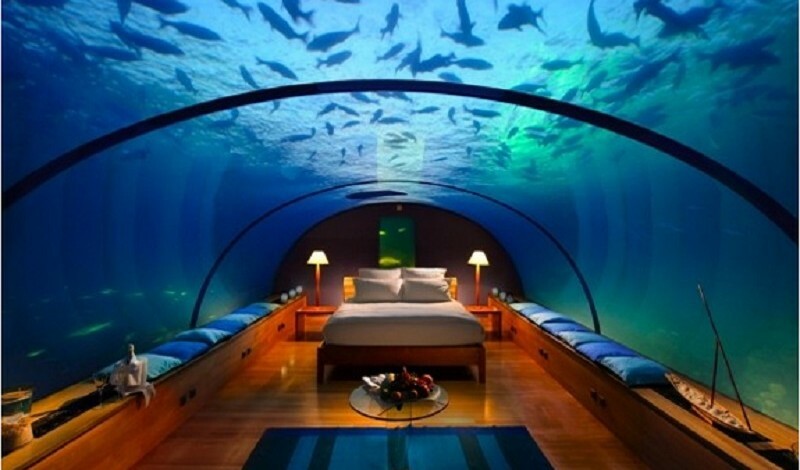 Sure you can play it safe and stay at the nearest Hyatt or Holiday Inn, but sometimes it’s nice to try something new. 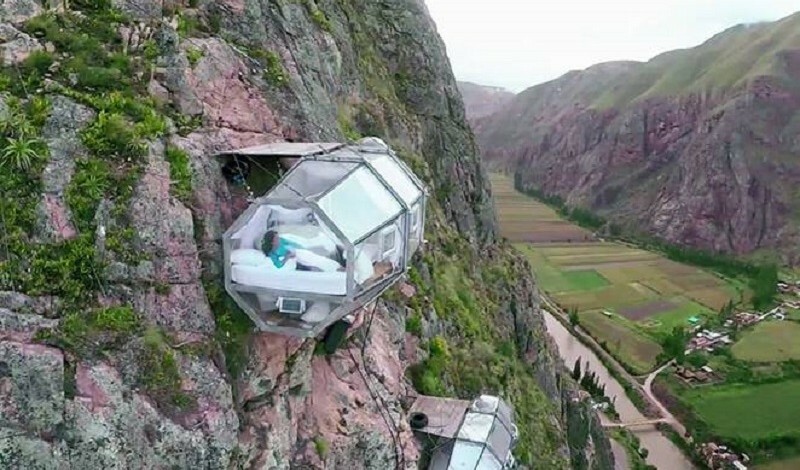 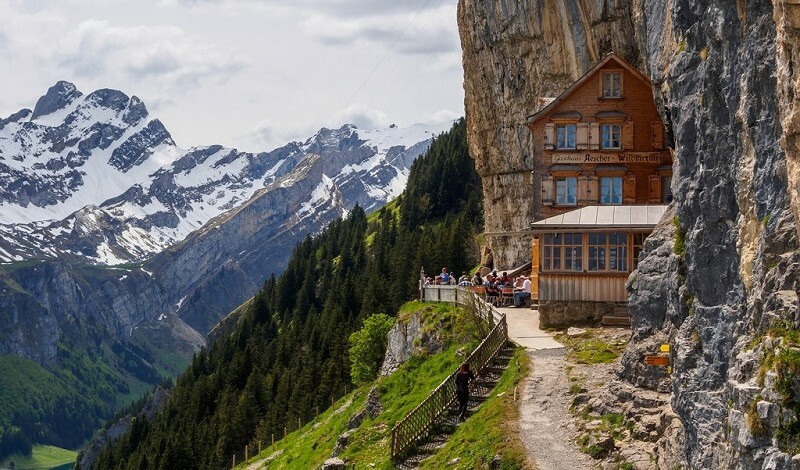 The below hotels offer their customers one of a kind experiences and in some cases death defying views. 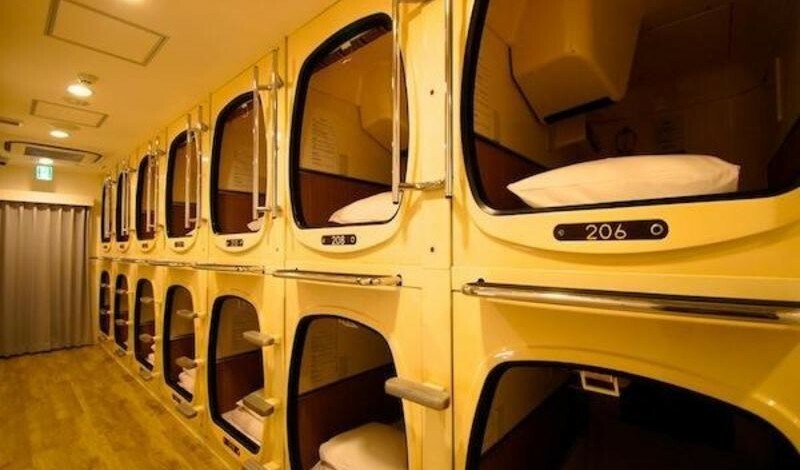 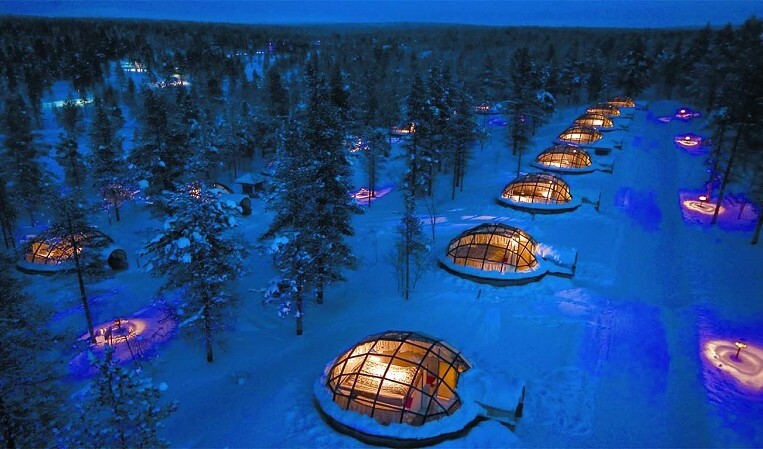 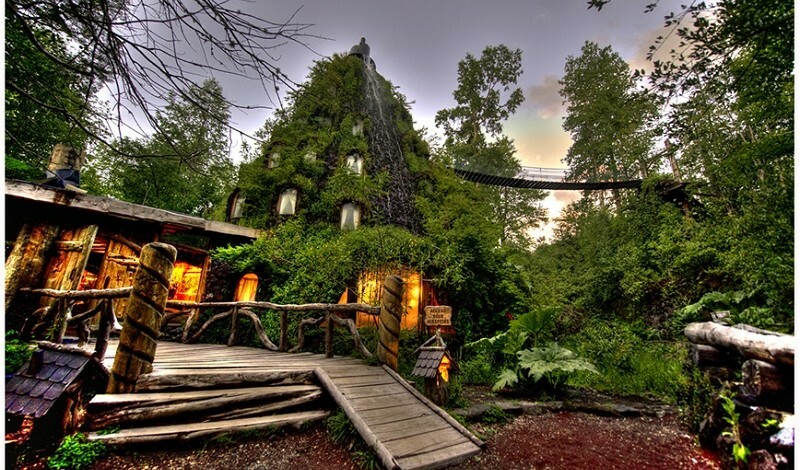 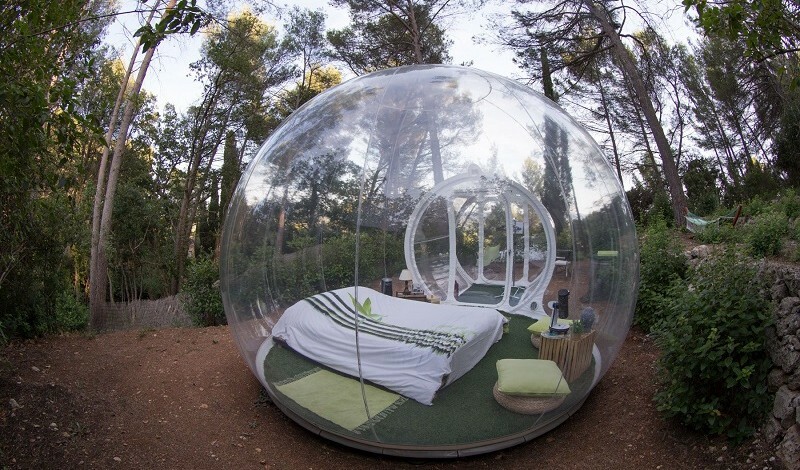 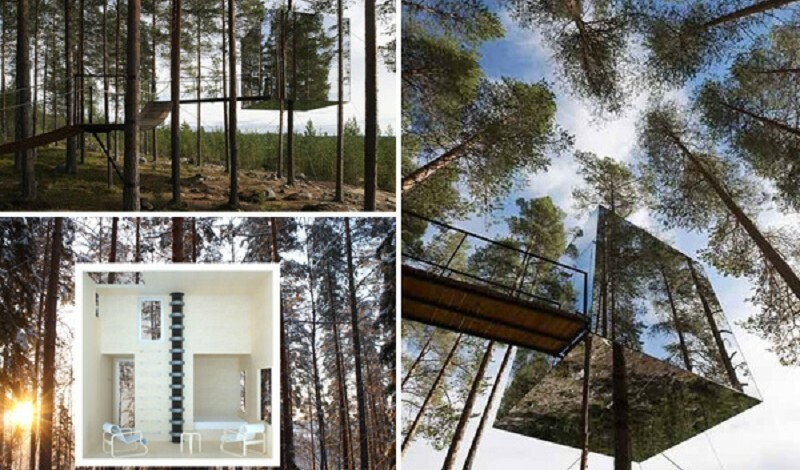 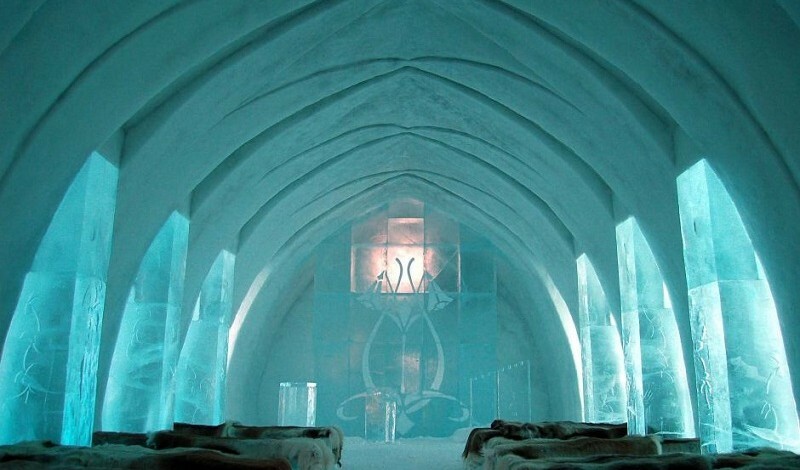 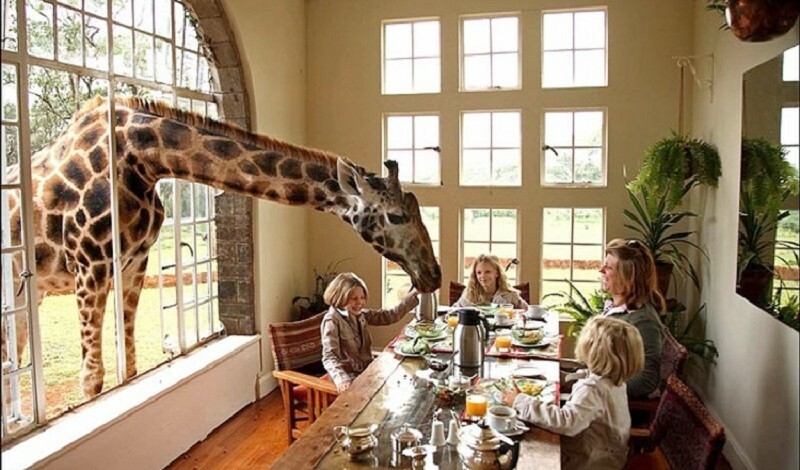 These are the 10 craziest hotels that you can book.